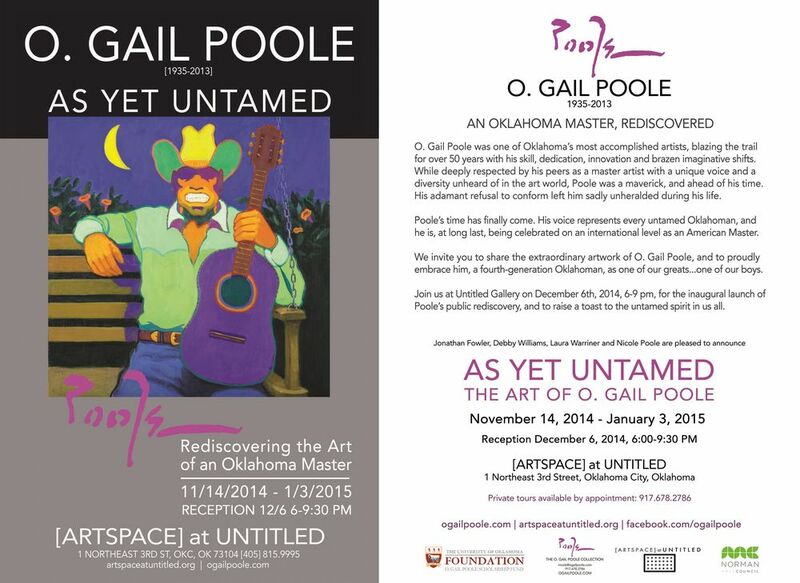 In this landmark exhibit, visitors to the hallowed halls of the Oklahoma Hall of Fame will be treated to an extended showcase of Poole's more classically and western-inspired portraits and landscapes, ranging from the magnificent "O'Keeffe's Mountain" to the provocative "Proud Mary." For more information about O. Gail Poole: Rediscovered Oklahoma Master and other exhibits in the Tulsa World | Lorton Family Gallery, contact Marissa Raglin at 405.235.4231 or mbr@oklahomahof.com. We are thrilled to announce Poole's debut in Paris in August, 2016. The prestigious Galerie Arludik, dedicated to narrative art, will showcase 35 of O. Gail Poole's paintings, drawings and five of the beautiful sketchbook panels in an inventive, interactive display. 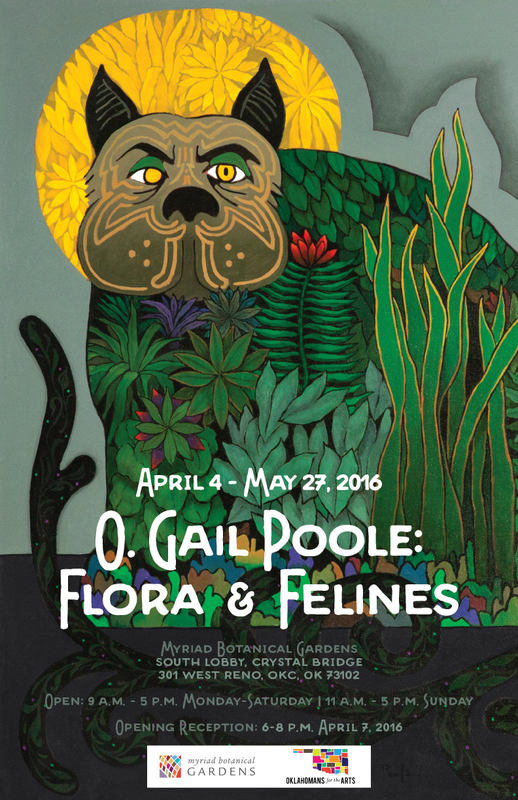 For a comprehensive list of O. Gail Poole's exhibits, please visit his resumé!